We often forget what constitutes true hardship. We can lose perspective and allow things as small as a traffic jam or a long line to “ruin” our day. 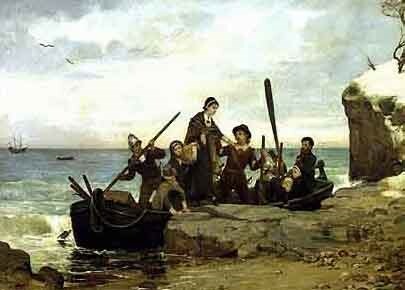 To remember true hardship, we can look back to the days of our forefathers, the founders of the Plymouth Colony, who celebrated the first Thanksgiving. Barely a 50% survival rate, since 50 out of 102 perished in the first year. Yet they still gave thanks. Their gratitude amidst their trials and tribulations is a wonderful lesson for all of us.